Here’s an example posted by Macie_and_Emma on the Goosemoose forum… It couldn’t get anymore redneck than a band named “To Russel, My Brother, Whom I Slept With” (oddly enough the name of a Bill Cosby album) and an album titled “You’ll Be Shot At”. Thank goodness the picture wasn’t of some toothless barefoot lady in a mumu! ? Try it yourself and see what kind of cover you can create! 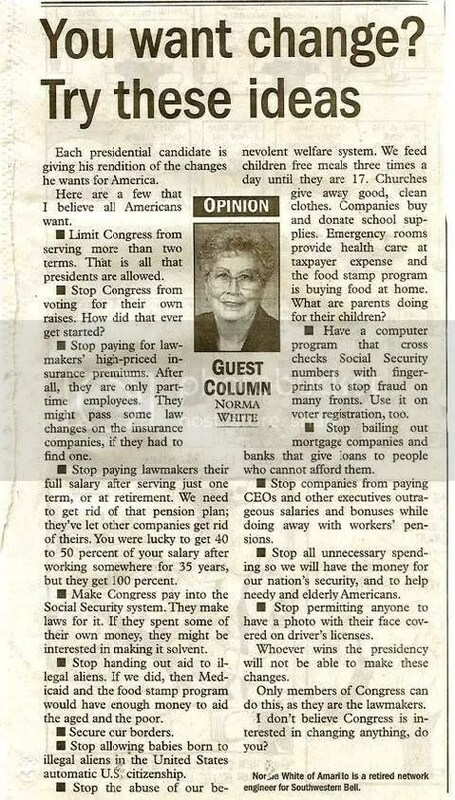 This Lady Makes Sense…Change That Will Work!